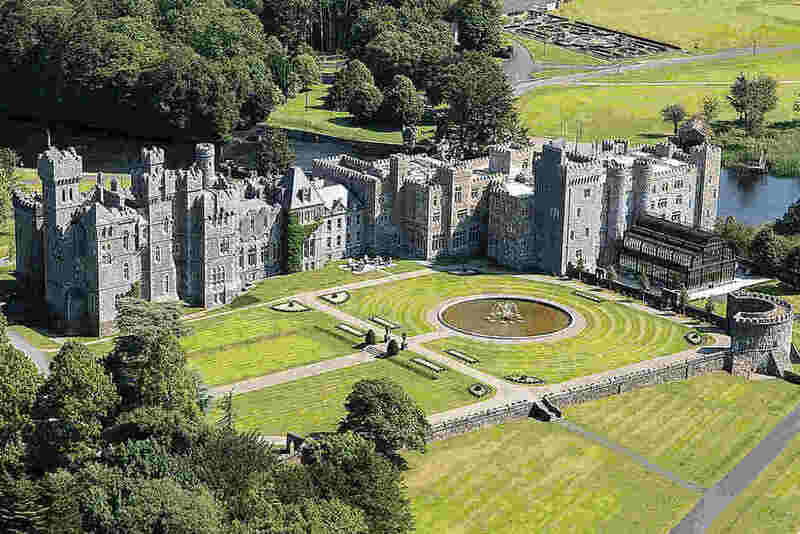 Tour Ireland with the private tour experts Emerald Elite Group. Ireland - The Emerald Isle & Land of Hospitality. 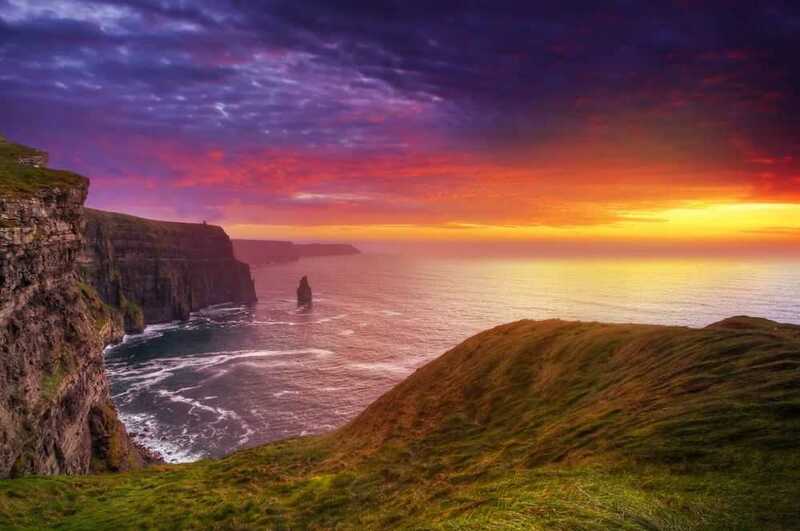 The Cliffs of Moher By land, sea or even helicopter - Let us take you there. Private Guided Tours & Drivers Taking you off the beaten track to the real Ireland. Ireland, the Emerald Isle and is the land of a “100,000 Welcomes”. 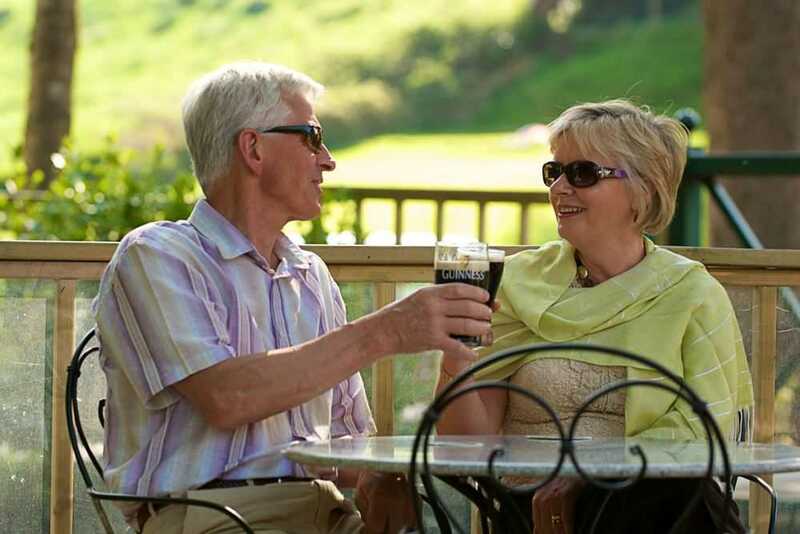 People don’t just visit Ireland, they fall in love with it. Over the years we have always heard our clients say how they felt a sense of welcome which made them feel they ‘belonged’ in some way to Ireland – Maybe this is why we get so many repeat visitors. Although we are a small island, there are so many places and attractions to experience, not to mention big characters that a week is simply just a teaser. It’s not wonder Ireland is home to movies from Braveheart, Saving Private Ryan to Game of Thrones for the diverse scenery and landscapes. To fully enjoy Ireland, we recommended a 10-14 night trip. The west of Ireland and the Wild Atlantic Way route is a stunning coastline with amazing towns and villages and places of historical importance. It’s no surprise that the south west in particular is such a draw to visitors as the counties of Clare, Kerry and Cork are the bedrock of Ireland’s natural resource that fuels tourism. Getting to Ireland has never been easier with Dublin and Shannon Airport offering over a dozen daily flights from the US. The regional airports of Cork, Knock, Kerry and Belfast allow connecting from London or European Cities a seamless process. 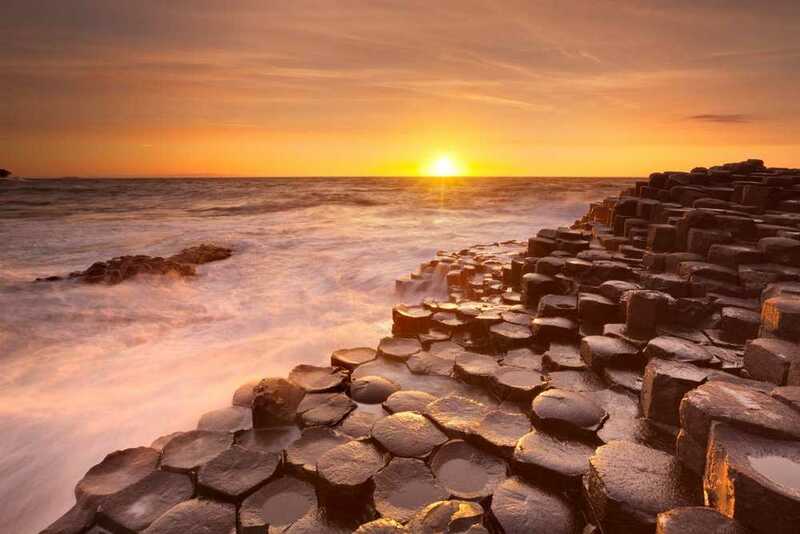 We are here to help you fall in love with Ireland and show you the ropes of this amazing destination. There are unique properties and off the beaten track experiences that we can introduce you to and most importantly we can save you time and money with the perfect Ireland package. 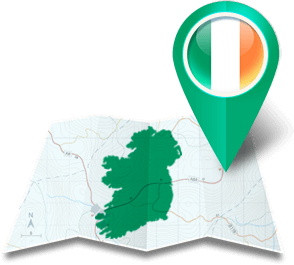 So, if visiting Ireland and looking to get the most out of your trip with local support throughout your trip, we are here to help. Get in touch with us for a customized trip proposal. Plan your Ireland vacation today.